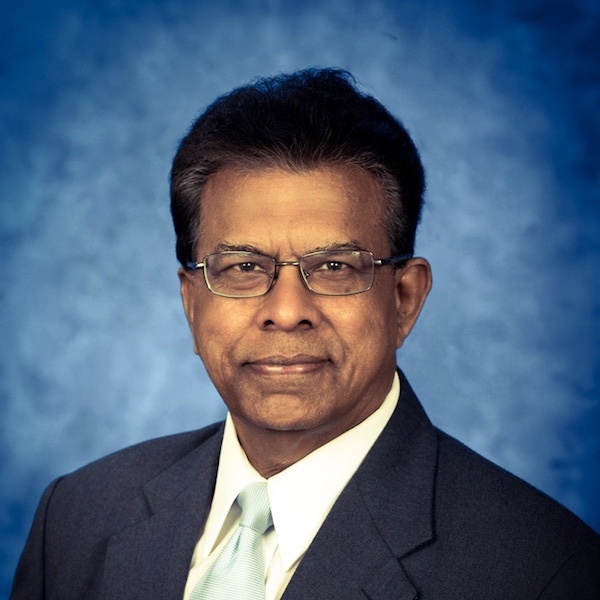 Dr. Vaiyapuri Subramaniam is Associate Chief Consultant and Pharmacist Executive at the Veterans Health Administration (VHA), Pharmacy Benefits Management Services, Washington, DC, USA. He received his Doctor of Pharmacy (Pharm.D.) degree from the University of Arkansas for Medical Sciences and previously his M.S., B.S. in Pharmacy and B.A.